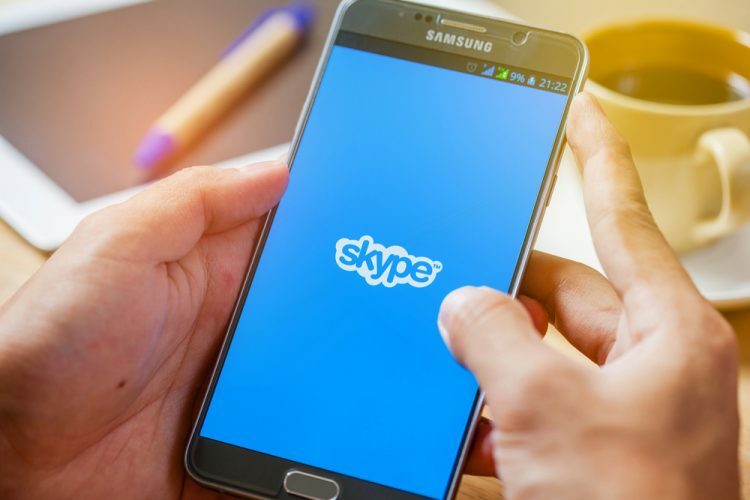 Despite its laggy service and connectivity issues, Skype is still the most preferred form of video calling for many users, especially those on desktops and laptops. However, the overall service is still dated in many terms, and it seems like Microsoft has been trying to catch up, as of late. Now, Microsoft has started rolling out a new update for the Skype client which will see the service gain some new additions and much-awaited features. 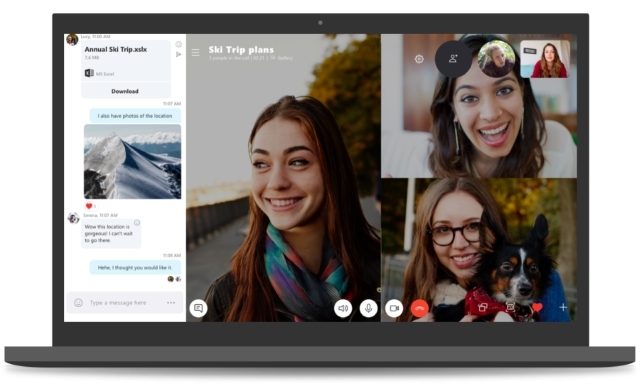 As announced in an official blog post, Microsoft is rolling out an updated version of Skype (version 8.0) for desktop that will replace Skype version 7.0 (also known as Skype classic). The new update introduces a variety of features, including HD video and screen-sharing in calls, support for @mentions in chats, a chat media gallery, file, and media sharing up to 300 MB, and more. However, the biggest change that will be coming soon to users with the new update is built-in call recording. Yes, that’s right. 15 years after its original release, Microsoft is finally adding built-in call recording to Skype. The new feature is said to be cloud-based, allowing you to access Skype call recordings across devices including Windows, Mac, iOS, Android, and even Linux. While users currently rely on third-party services such as Avaer, the new built-in call recording feature is said to make things easier for the user. Additionally, the recorded calls will also include everyone’s video and screen shares, Microsoft notes. The new call recording feature will start rolling out at the end of July and will be available to all the latest versions of Skype over time.